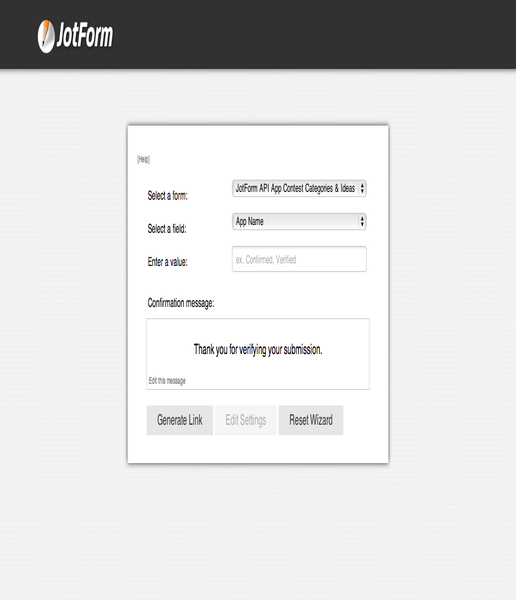 Generate a confirmation link to be sent to form users via auto-responder emails or thank you messages. 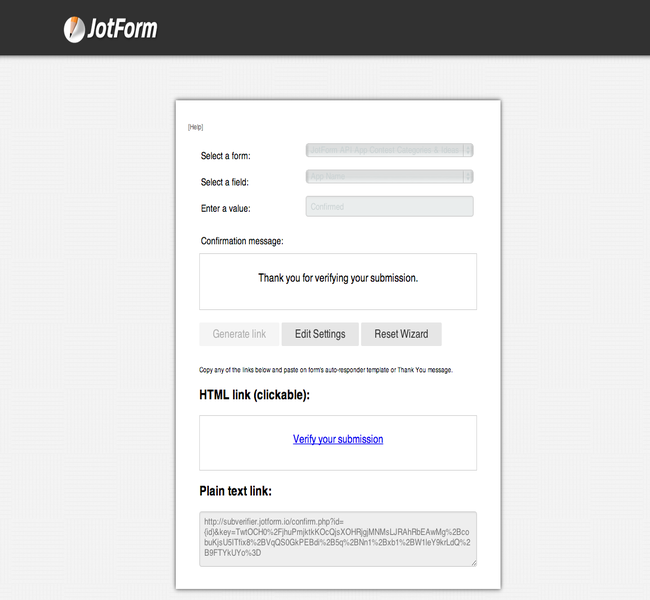 Allow form users to confirm their submission and email address in a professional manner. Can you provide more details or photographs on how it works exactly. 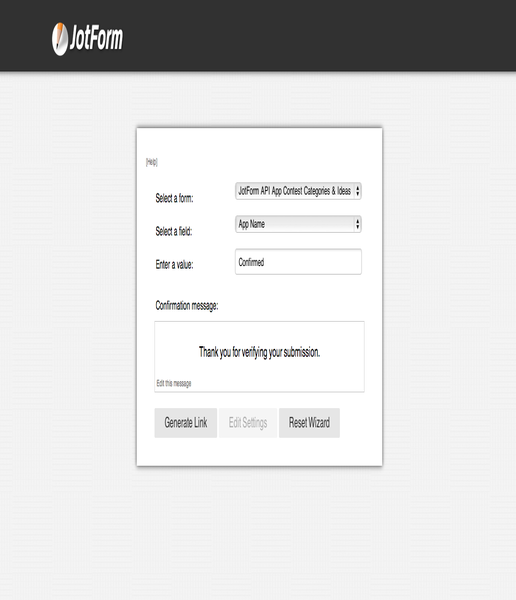 I am looking for an app very similar to this, for example a subscribe app, where the user has to verify is / her mail id for confirming their submissions. 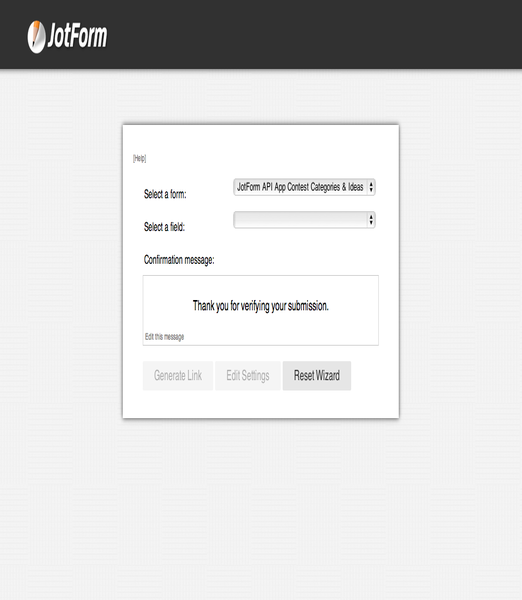 Can the confirmation email be delayed by a week? This will not let me go any further than get now???? 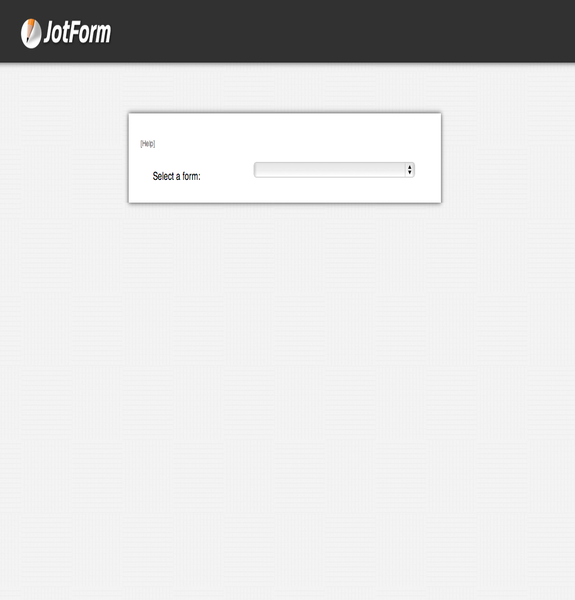 please sir.,,how to create form of use login ..?